The Wasatch Mountain Range is full of natural beauties that are meant to be explored. From the early Mormon Pioneers using it as a pathway to a home where they would escape religious persecution, to the current Wasatch Mountain Wranglers who use it to escape the rigors of everyday life, the mountains overlooking the Salt Lake Valley have provided solitude for millions. However, with how popular the many trail systems traversing the range have become, it has not just been footprints in the dirt that people have left behind, but unfortunately, garbage. Everyday, hikers, bikers and runners have left their mark by leaving bottles, wrappers and soda cans. 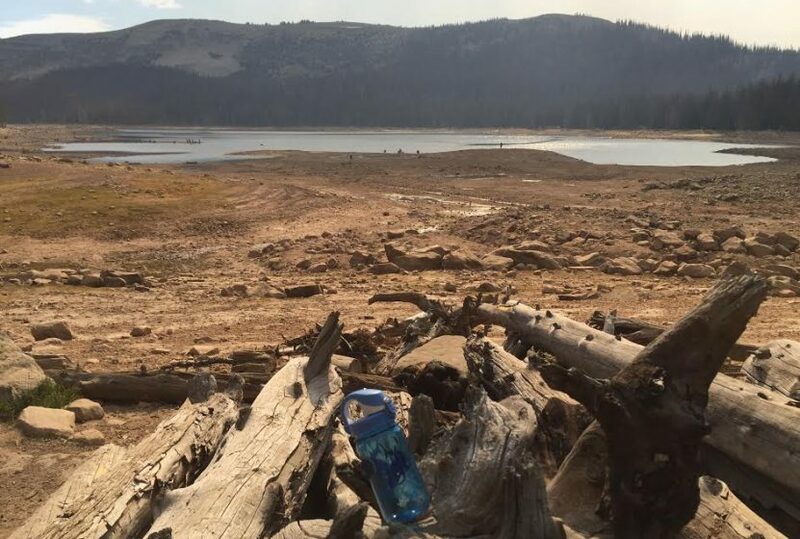 You name it, it’s been there, just ask local trail runner, Logan Ledford who has set his sights on getting rid of the litter that dots the mountainside. Ledford, who moved to Utah from Louisiana, joined the popular Wasatch Mountain Wrangler Facebook page in an effort to find friends who shared his common interest of trail running. In no time at all, he found just what he was looking for, not just in running partners, but in long lasting friendships. Recently, however, he noticed some posts of a negative nature showing pictures of garbage alongside hurtful words blaming members of the community. Rather than add to the negativity, Ledford wanted to help, but how? Not long after, he went for a run in the Wasatch where he came across an empty bottle on the ground. Rather than getting upset, he picked it up and carried it back down the trail with him. But what happened next would change the course of action for many to come. 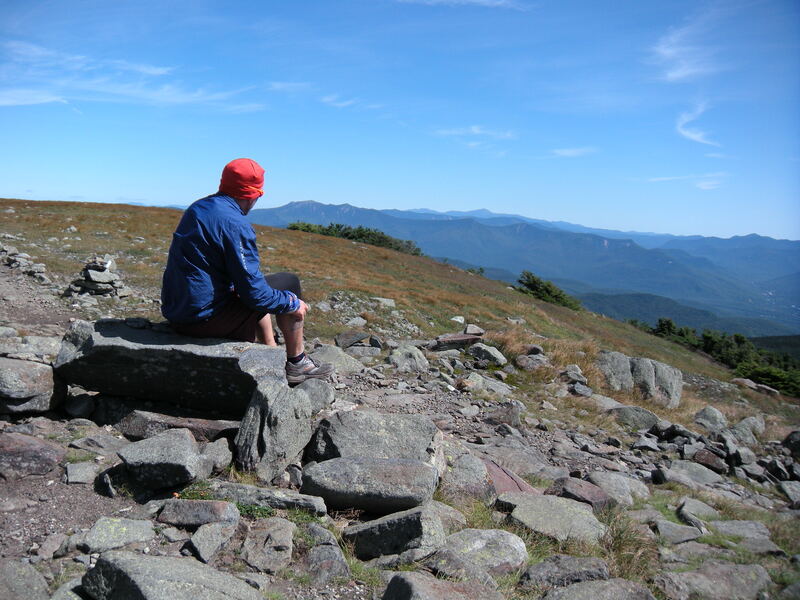 That good deed would come in the form of a challenge to all who spend time in the mountains to pick up trash while out on their runs. To add a little incentive, Ledford decided that he would give a prize of $100 to the person who collected the largest amount of garbage (in weight) by the end of the month of August. Since his challenge, Ledford has received a lot of great feedback from runners who have decided to end the fighting and do something about the problem. Courtney Foley is one such Wrangler who took on the challenge. 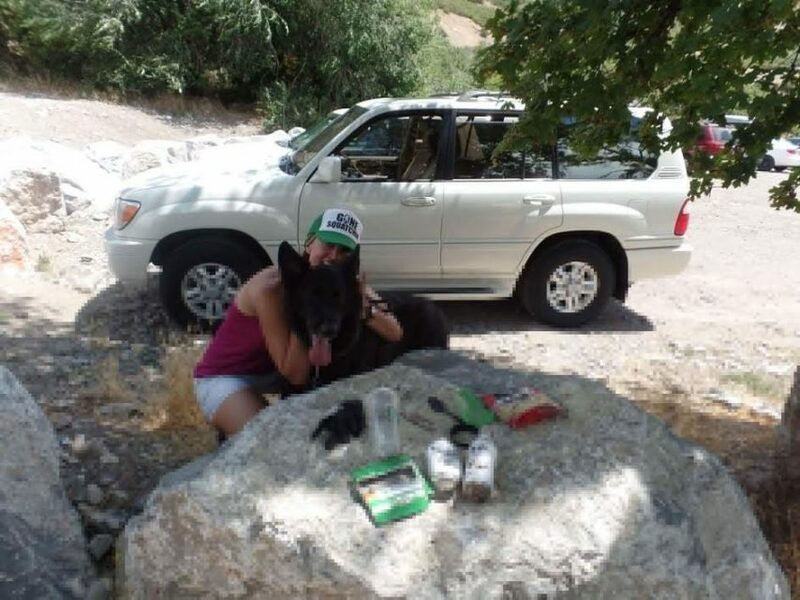 A trail runner who also spends time hiking and walking dogs for her business, Go Dog Go SLC, Foley says it wasn’t the prize she was interested in, but in cleaning up the mountains she loves so much. Even growing up maintaining trails, Foley said that Ledford’s post piqued her interest. “I usually pick up small pieces of trash here and there, but Logan’s post got me thinking, why don’t I pick up more,” she said. “So I started to. I always have dog waste bags with me so I would just get one of those ready at the start of a hike or run and pick up pieces of paper, cigarette butts, and candy wrappers as I was out with dogs. During the week, I am usually on foothill trails or up in Millcreek Canyon. Sadly, there is plenty of trash for me to pick up. It isn’t just Ledford and Foley who have taken the challenge. Dozens of visitors of the popular mountain range are tuning what has been a negative effect on Utah’s great outdoors into something positive. “In the past few weeks I have received feedback from many group members thanking me for the idea and offer of a solution rather than pointing out a problem,” Ledford said. “I have seen group members post pictures on the Wrangler page with trash they have picked up and others congratulating and praising them for their efforts. The goal of this is to portray a group of individuals who love, respect and care for the mountains we spend so much time in. For Wasatch Locals – there will be a get together for the trash pick up contest, Wednesday August 31, at Park City Running Company at 6pm.